Galahad play Backstage at the Green Hotel Kinross on Saturday 16th March 2019 at 9.00pm for EMS /Mundell Music. Stu Nicolson and the lads proving that prog rock is alive and well and living in Dorset! 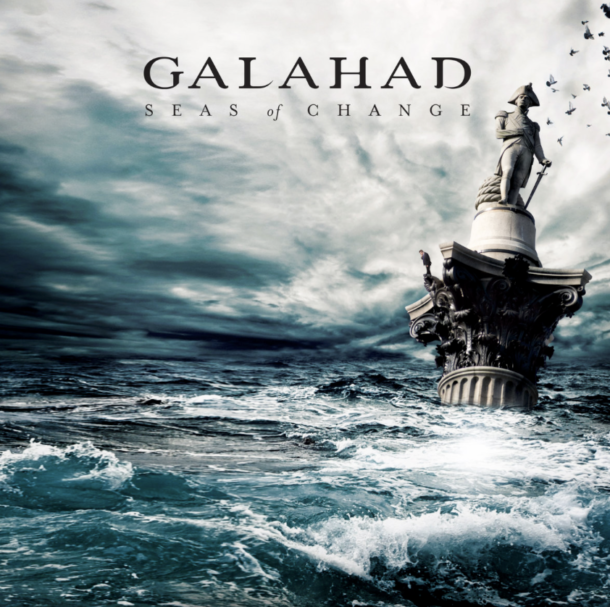 Galahad emerged in the New Wave of BritProg in the early 1980s, and although never the most prolific of bands – releases are few and far between and gigs even rarer – they consistantly produce to the highest quality.